Our guiding philosophy is to create something new from the old. 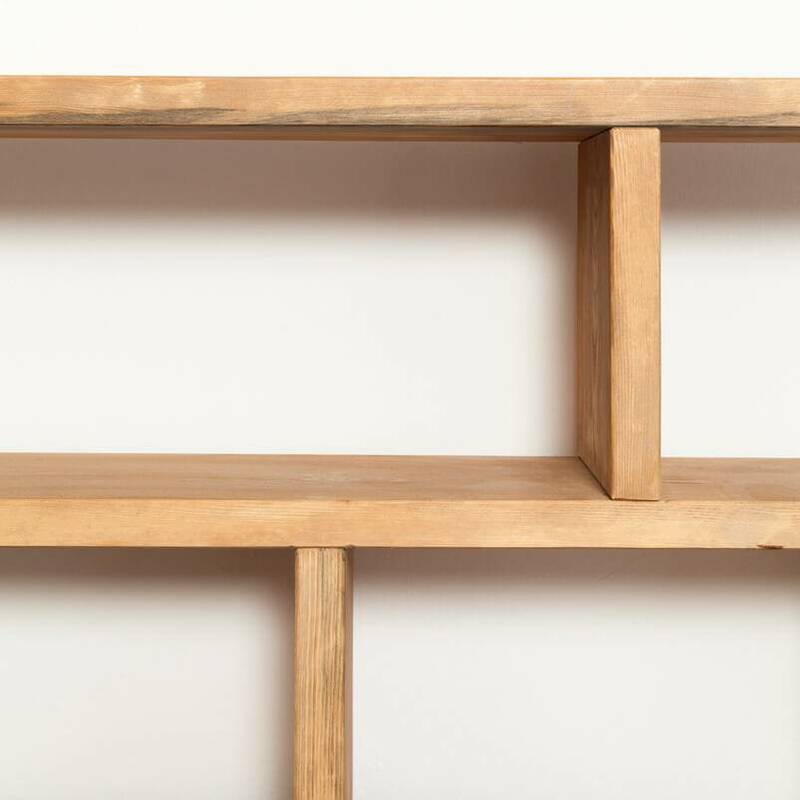 We stand for Dutch-inspired furniture design using recycled timber. Through upcycling used wooden planks that have no further use in construction, we give life to something new. The unique surface texture that emerges through this process makes each of our pieces one of a kind. Each product is handcrafted in close cooperation with our carpentry workshop in Mecklenburg-Vorpommern, and throughout this process we attach great importance to the use of regional, environmentally friendly materials. 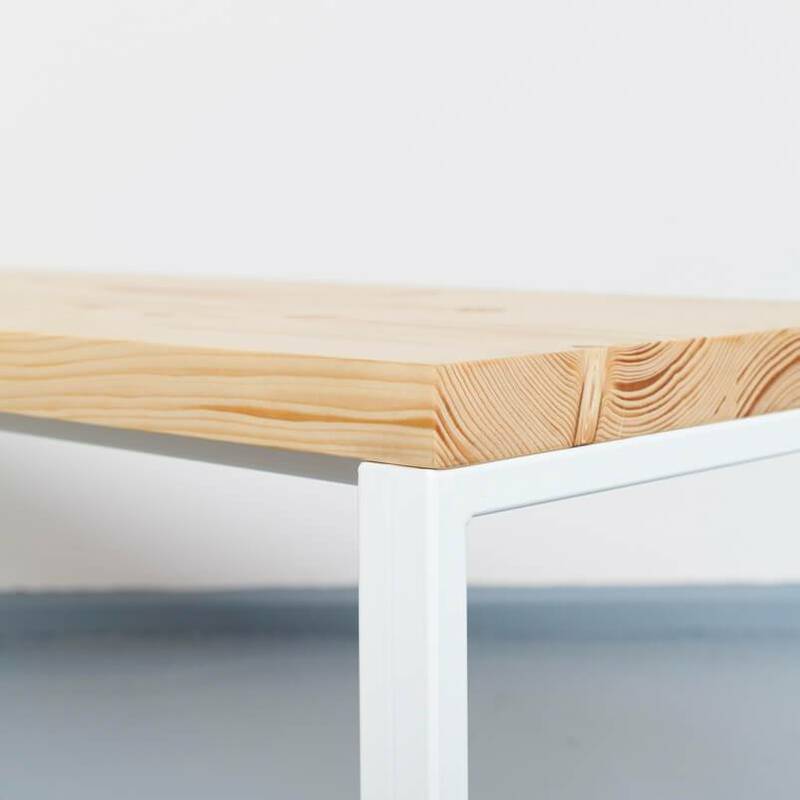 Timber furniture originally comes from the Netherlands, the home of founder Mike Raaijmakers. We combine this Dutch traditional craft with an industrial-minimalist look of clear shapes and colours. 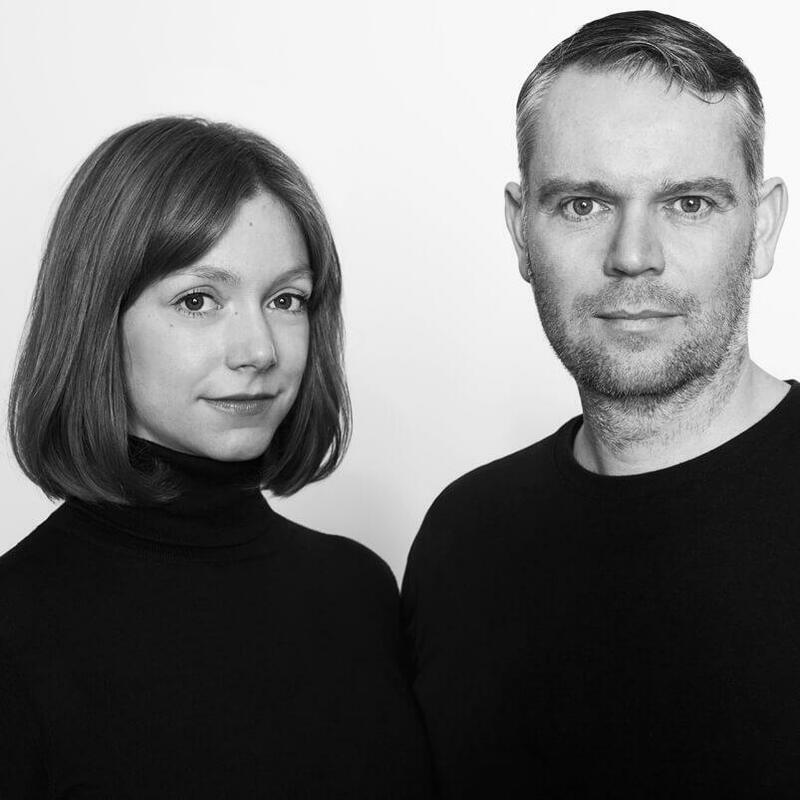 In July 2016, team JOHANENLIES was expanded to include Coco Prange as Creative Director. As a small thank you for every purchase, we support the children and youth initiative Plant-for-the-Planet that plant trees on foundation-owned grounds in Campeche (Mexico), as well as training children in academies to become ambassadors for climate justice. In this way, we contribute to a sustainable future together.